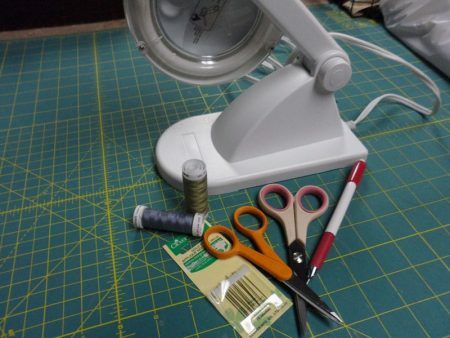 Quick and easy projects for the busy quilter! 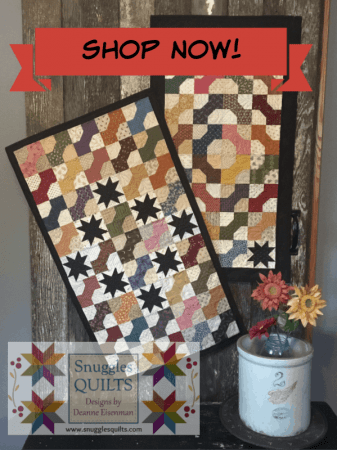 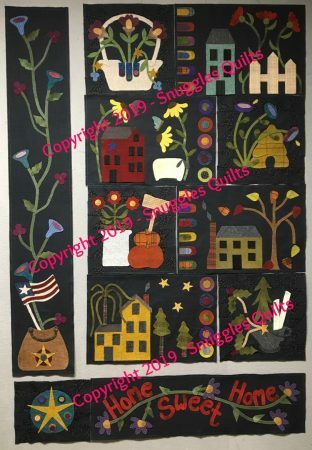 Scrappy piecing accented with colorful appliqué that can be done by hand or machine. 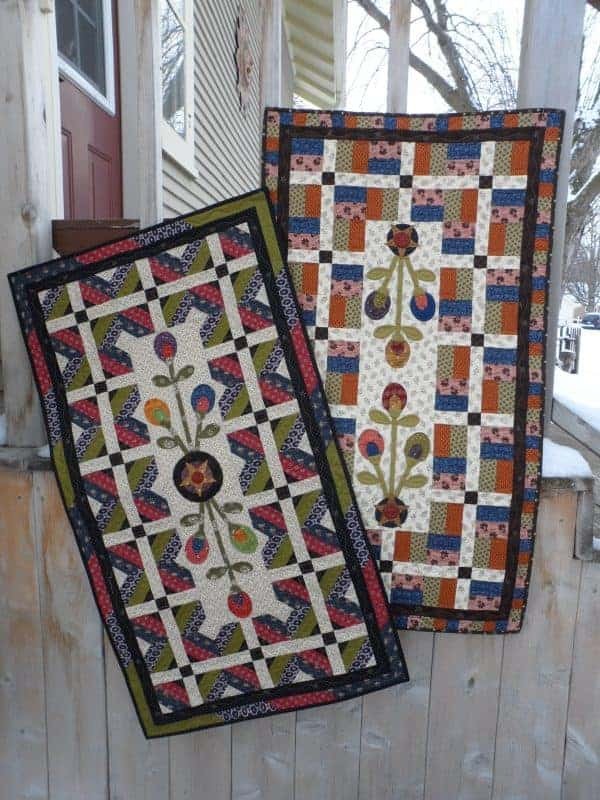 Two cheerful runners to dress up your home!